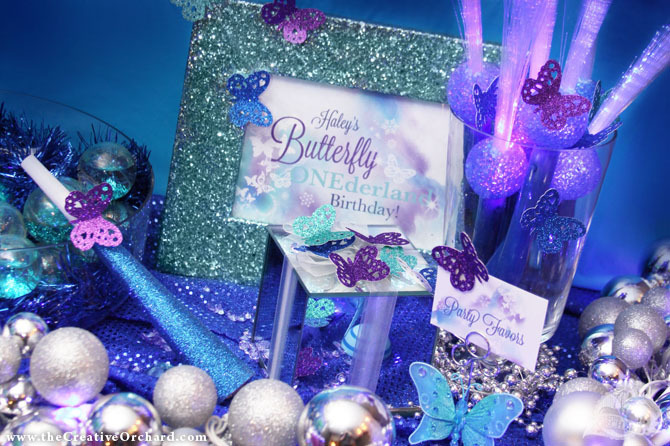 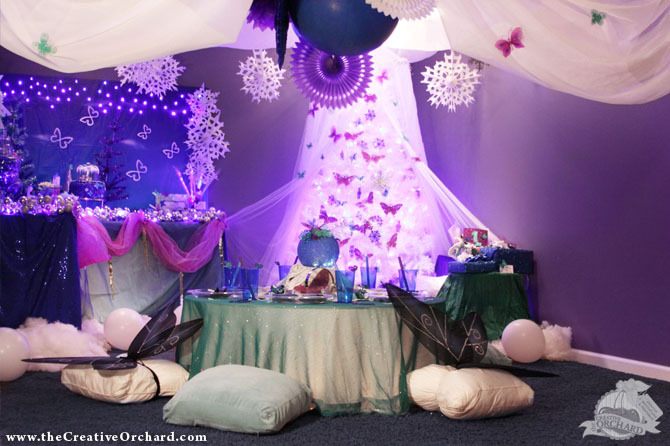 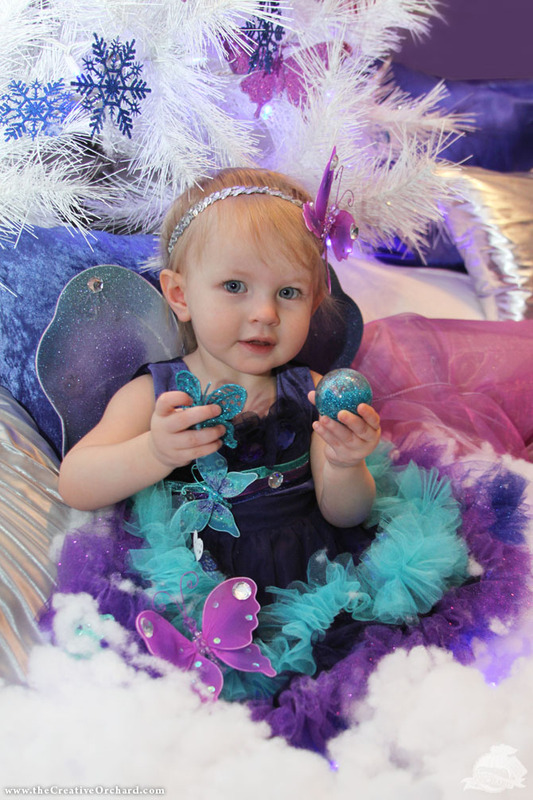 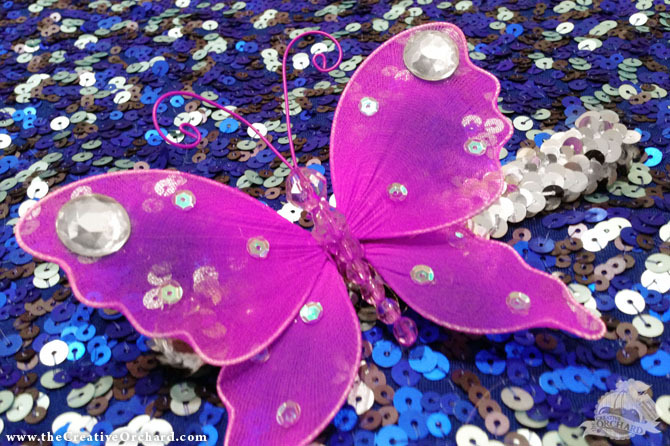 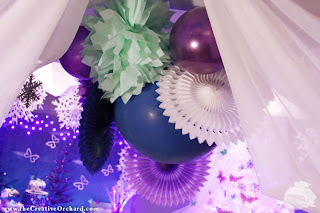 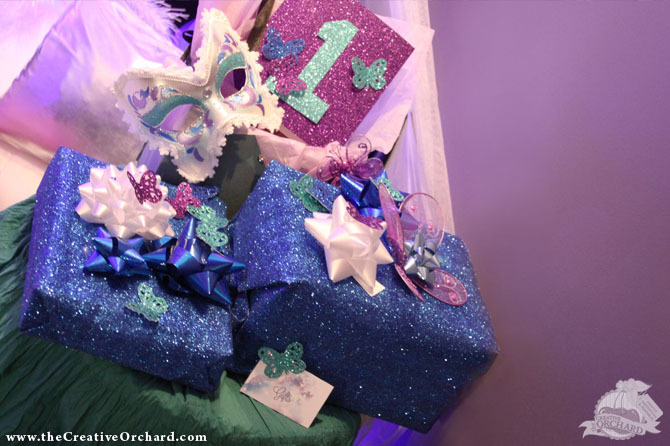 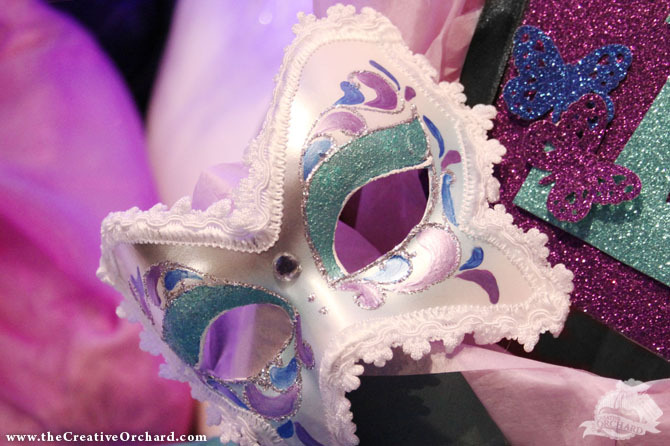 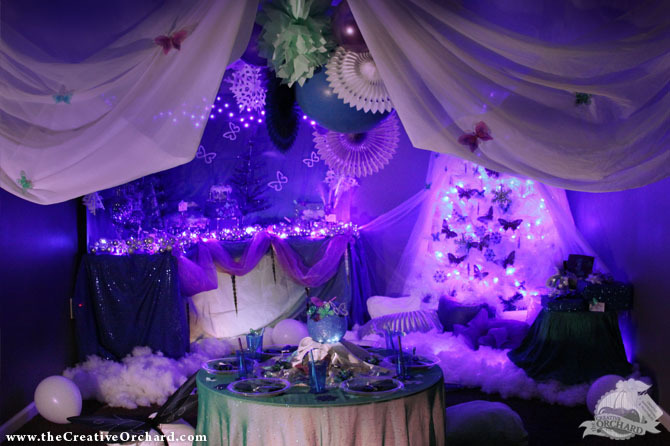 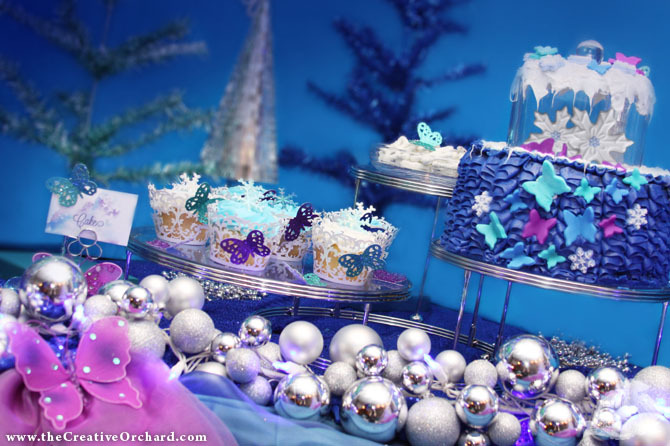 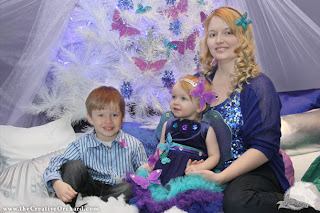 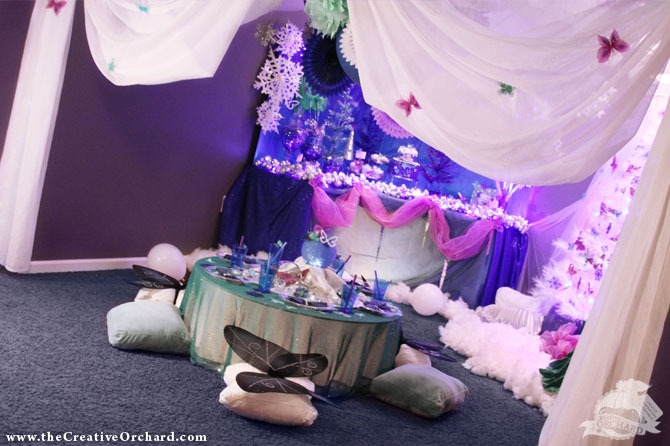 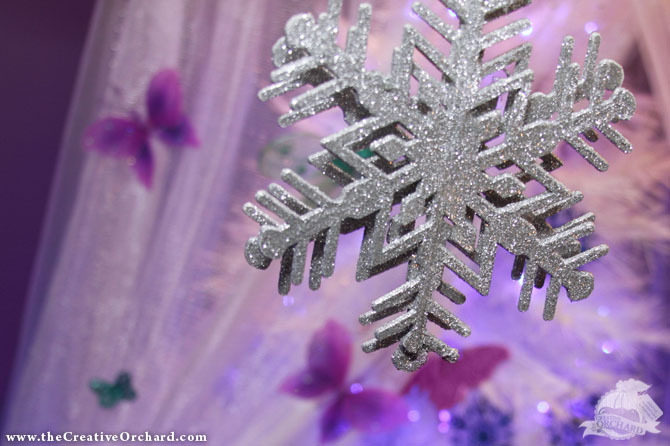 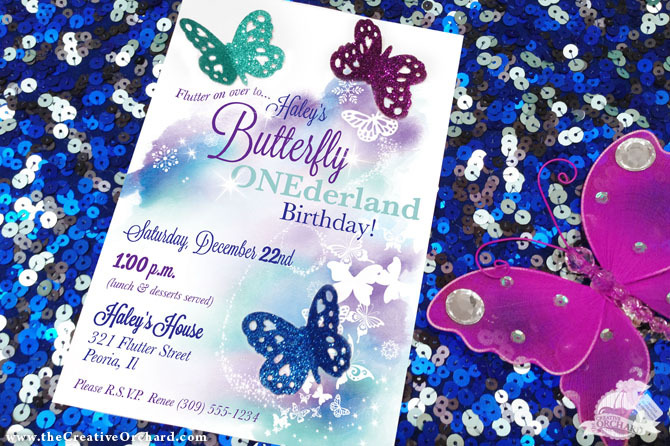 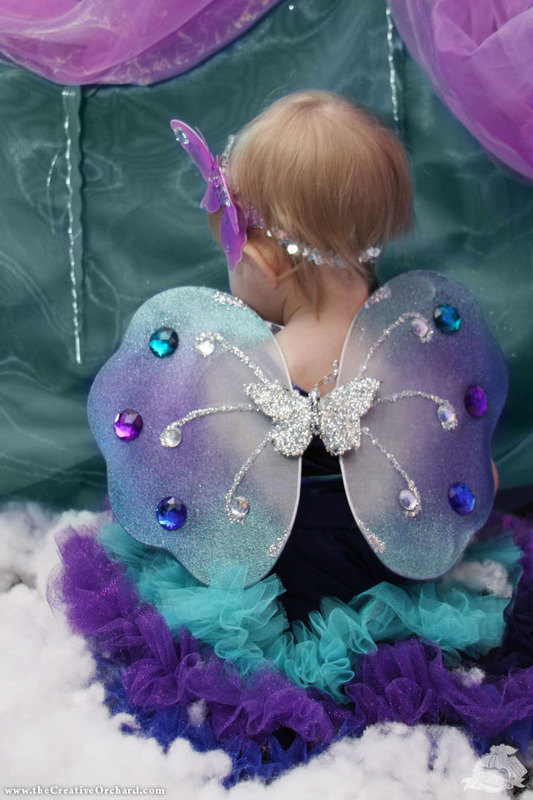 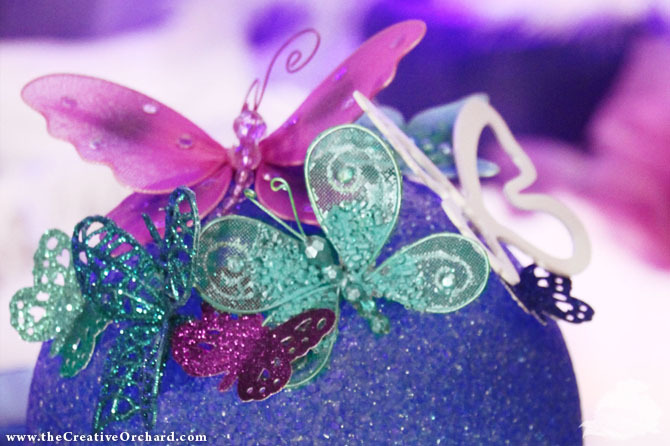 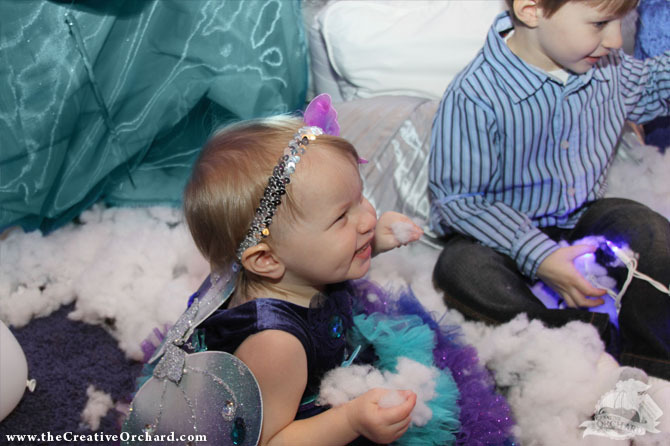 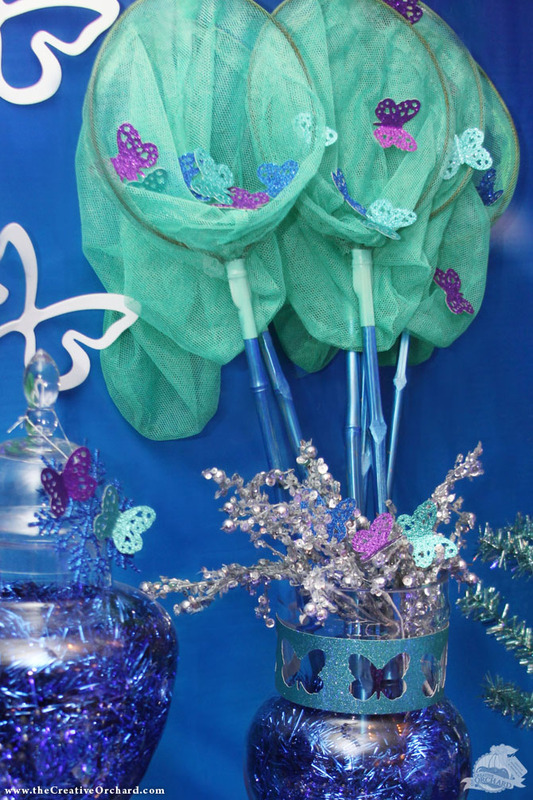 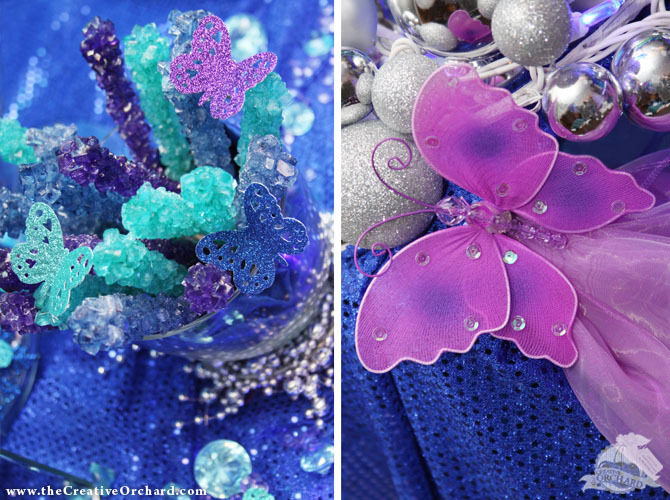 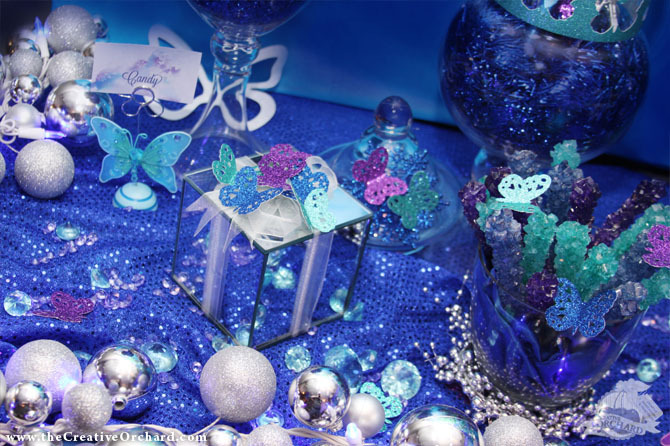 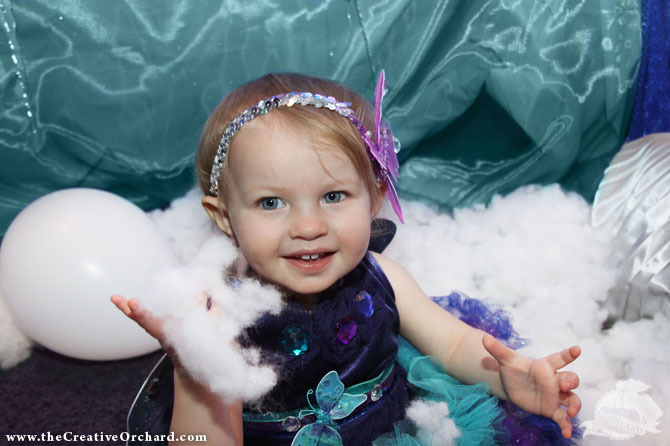 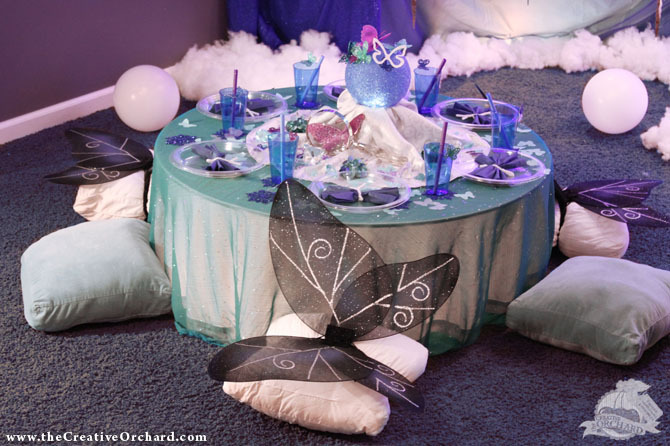 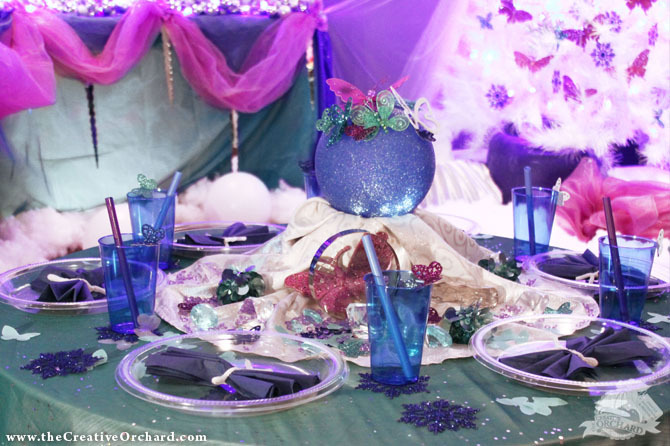 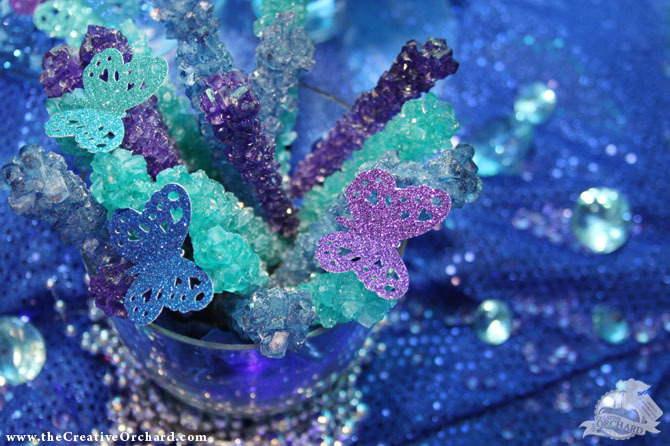 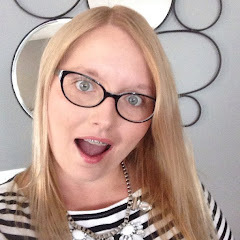 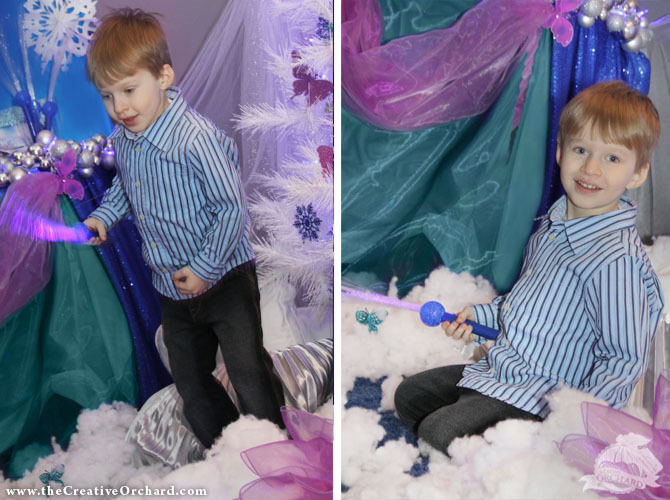 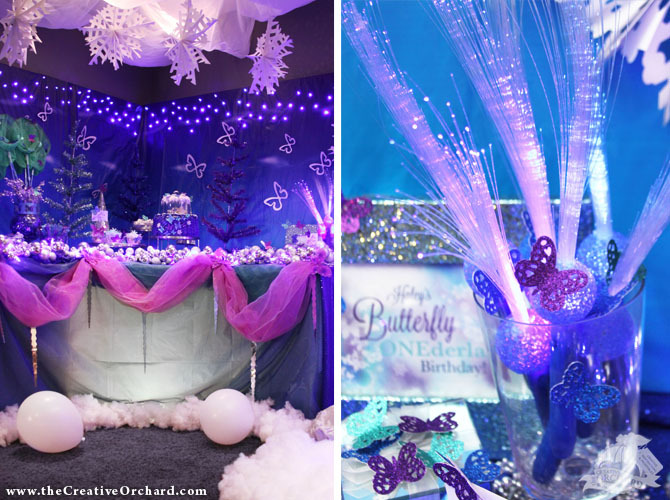 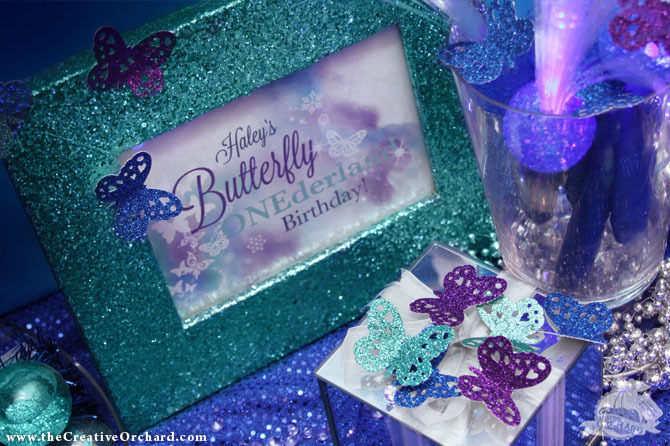 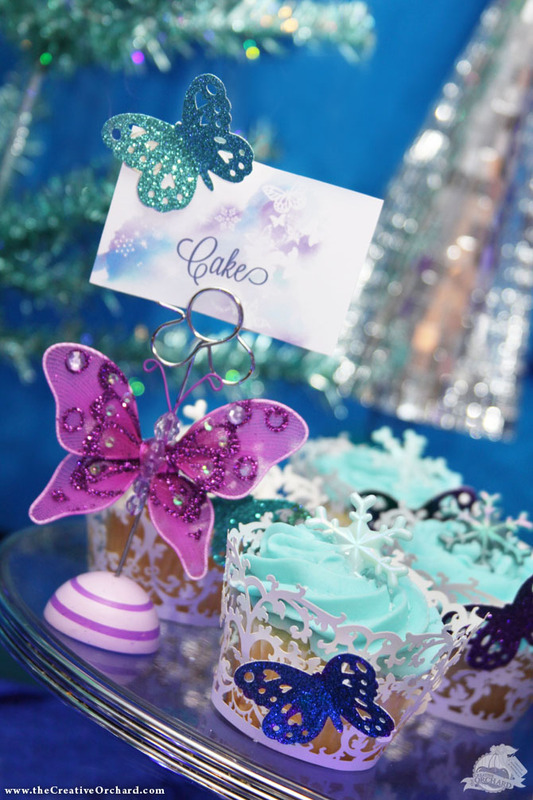 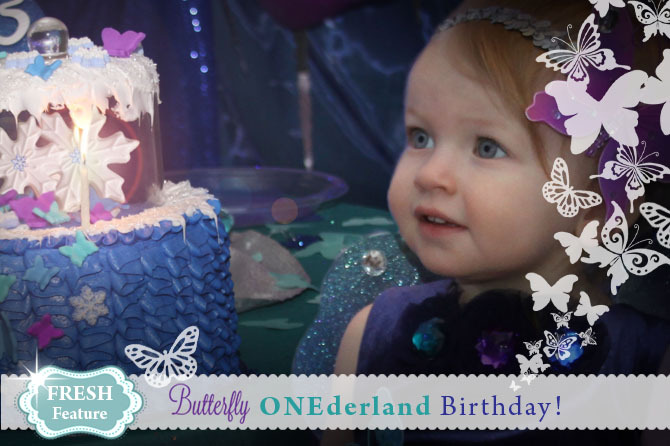 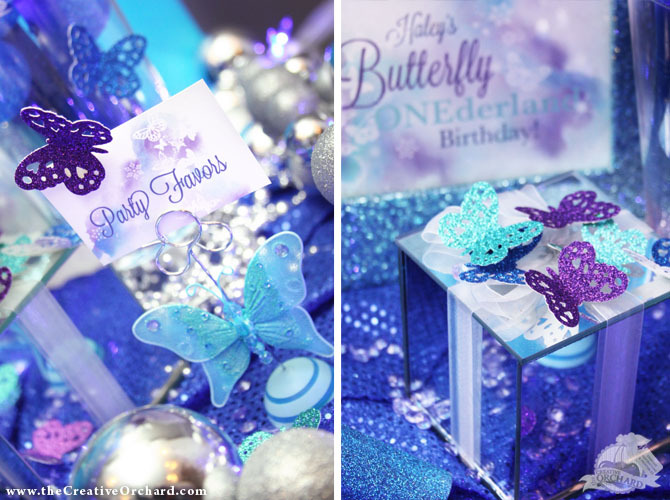 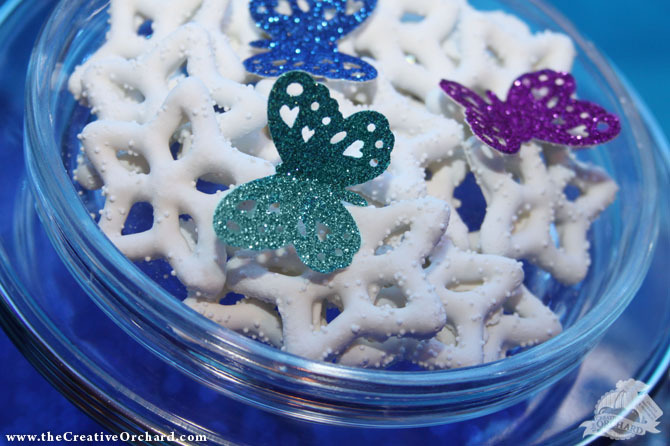 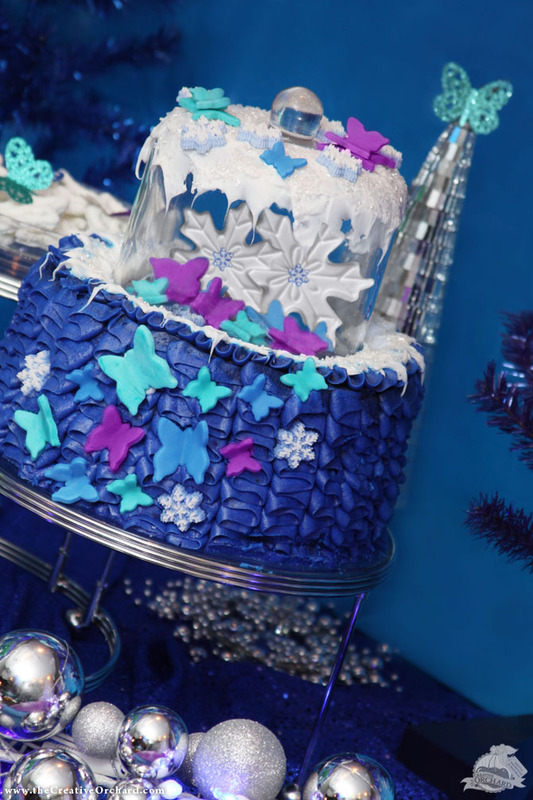 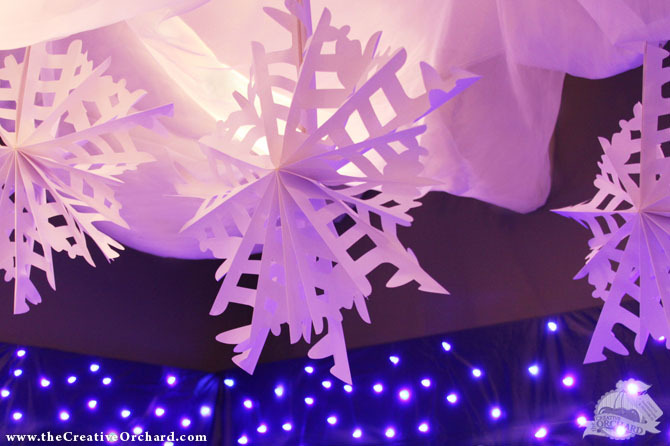 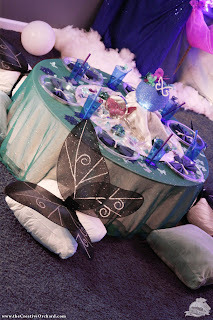 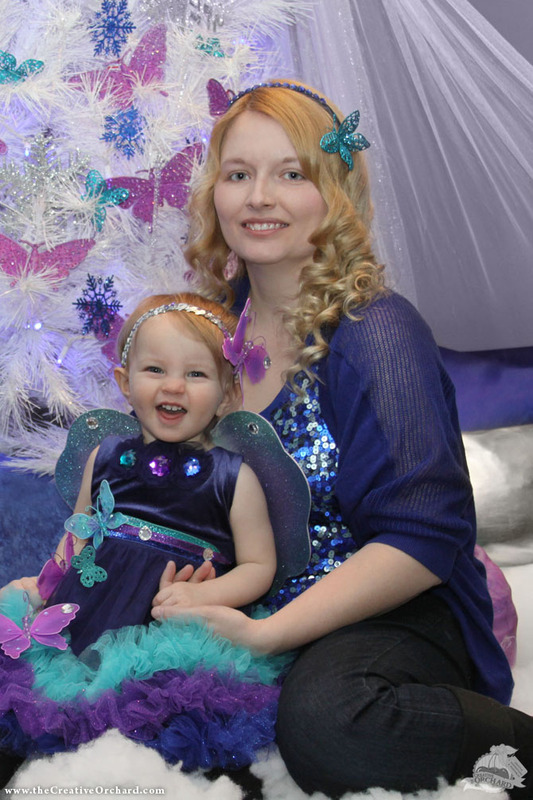 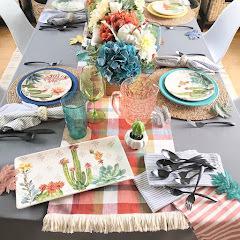 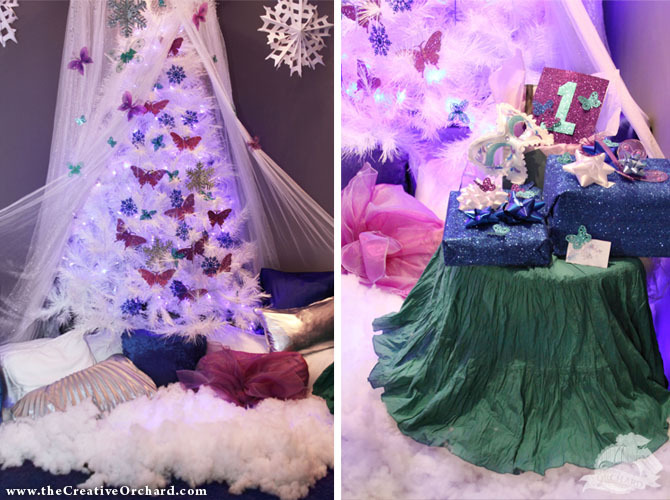 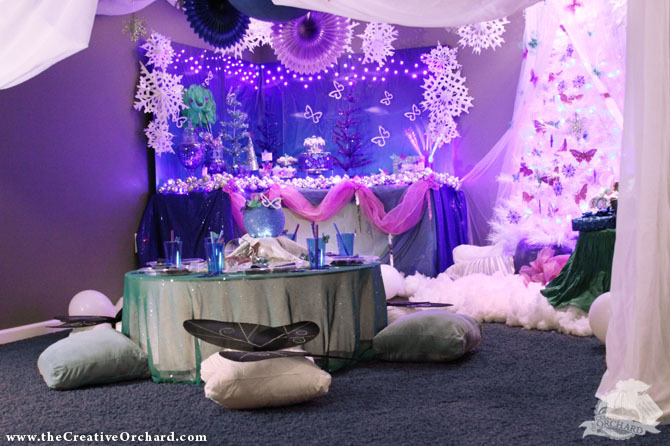 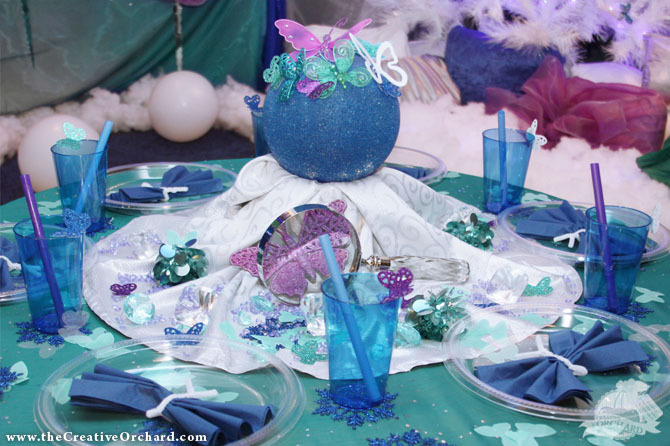 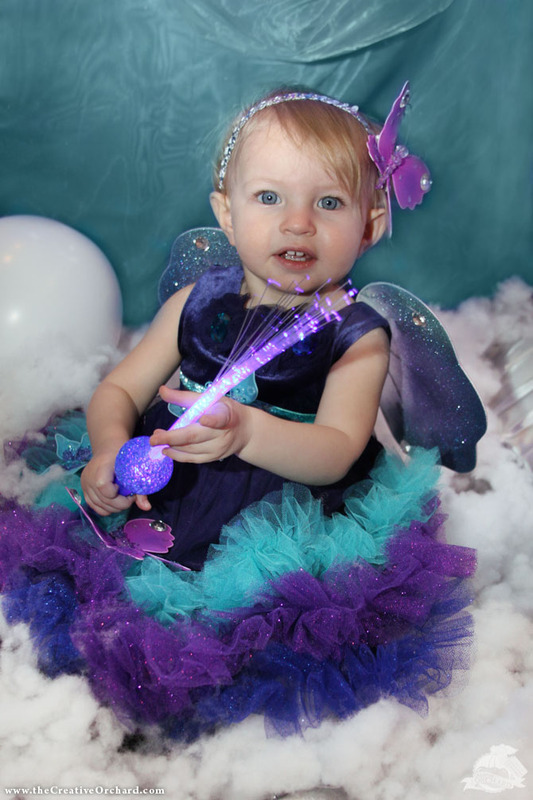 the Creative Orchard: CELEBRATE: Winter Butterfly Birthday! 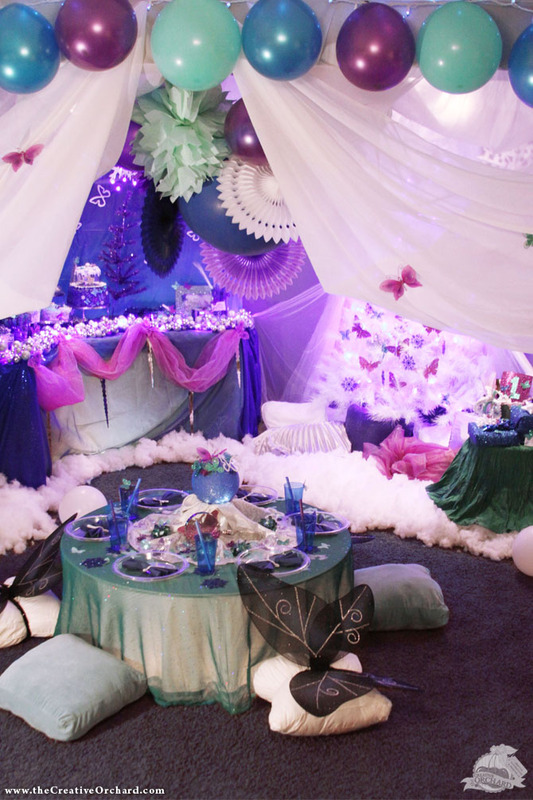 The party looks amazing! 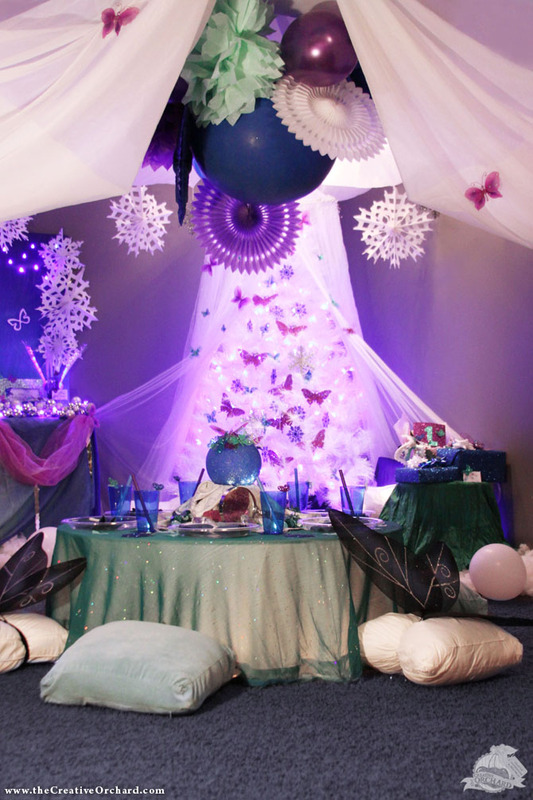 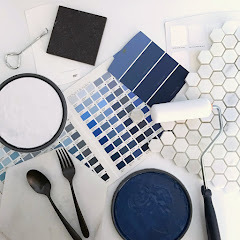 Great job putting it together! 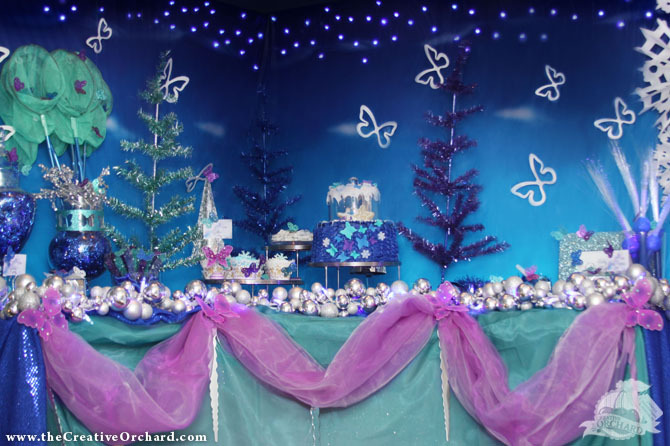 Magical indeed...perfect blend of the butterfly theme and the holiday spirit!